We select local and wide-area network technologies to create a custom combination of economy and optimum performance. 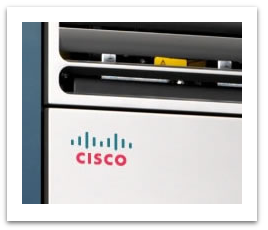 We use Cisco® network equipment to implement high-security for our data communications. All of our user applications for monitoring, managing, auditing and reporting are web-based applications, so you can run your data through your existing private networks or over the Internet using high-security virtual private networks from low-cost Internet service providers.